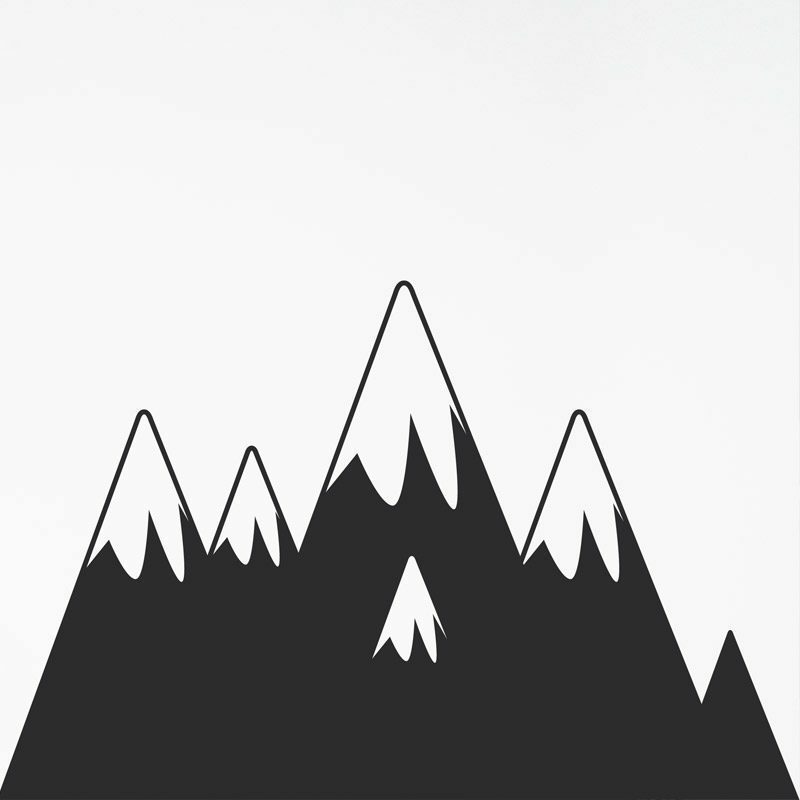 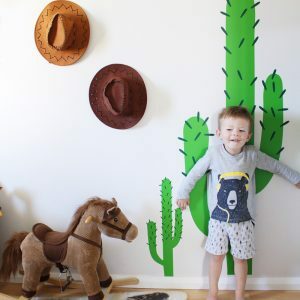 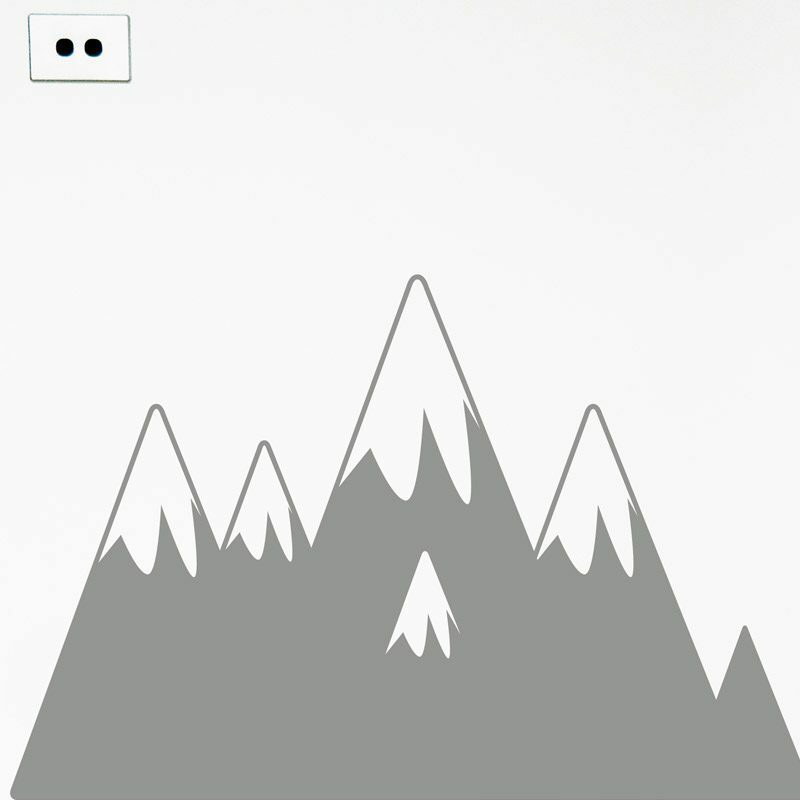 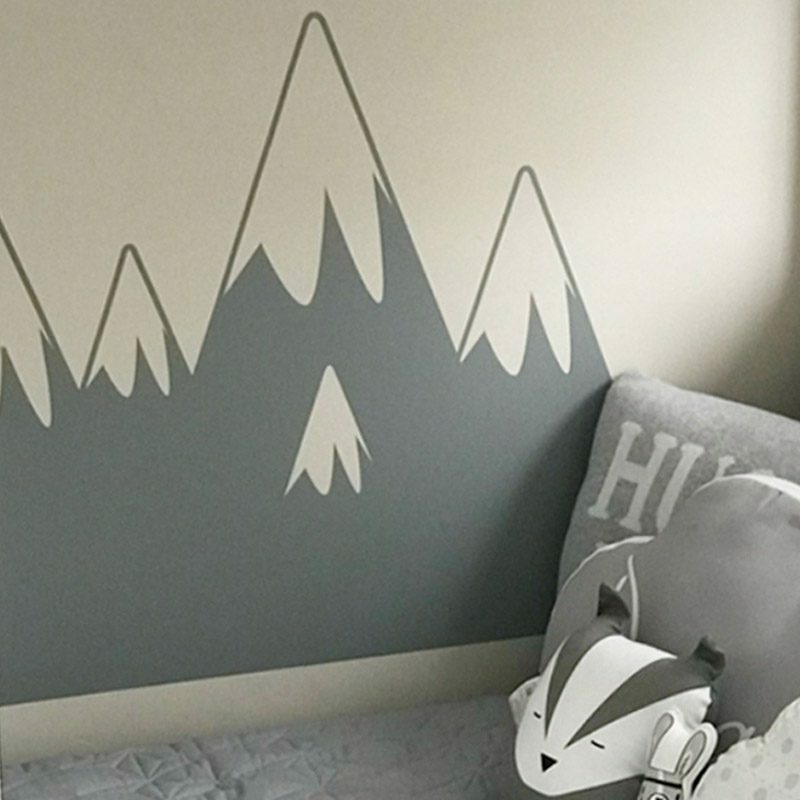 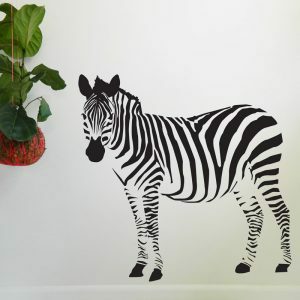 Mountain wall sticker. This beautiful snow topped mountain range is available in matt grey, black, aubergine, blue and light blue. 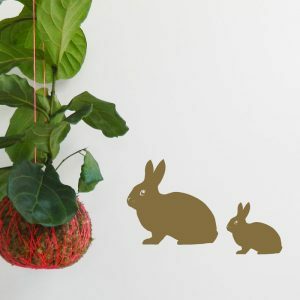 Medium measures 36cm H x 55cm W. Large measures 55cm H x 85cm W.